If you&apos;re regularly making presentations in your line of work, then making sure you buy the best business projector that suits your needs will be essential. 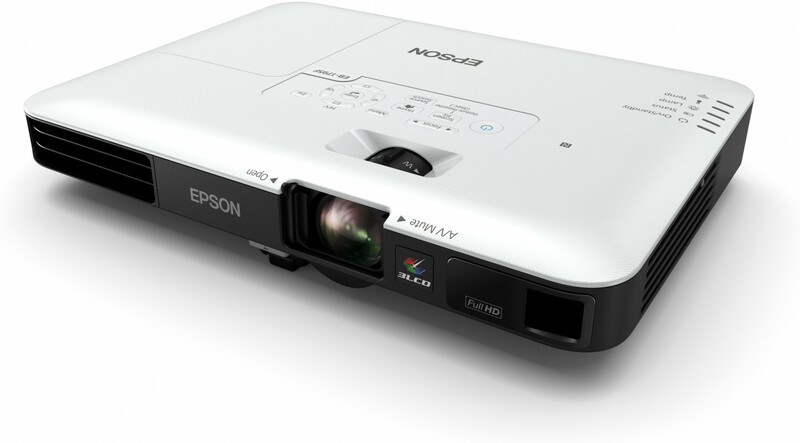 In our list of the best business projectors of 2019, we&apos;ve selected a large range of projectors, from compact devices that are easy to pack away and take with you on the road, to full-featured business projectors that feature a range of connectivity options and boast stunning image quality. 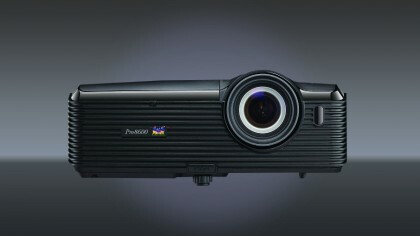 Buying a projector for work means you&apos;re looking for different features than if you were buying a projector for entertainment purposes, so super-high resolutions and millions of inputs aren&apos;t going to be high on your &apos;must have&apos; list. Unfortunately, plenty of offices often cheap out in when buying business projectors, or not doing their research, and investing in headaches for years to come. So now is a good excuse as any to review our favorite options for your office&apos;s projector unit. If your meetings are never in the same location often, you&apos;re going to want a no-nonsense projector that&apos;s easy to carry. 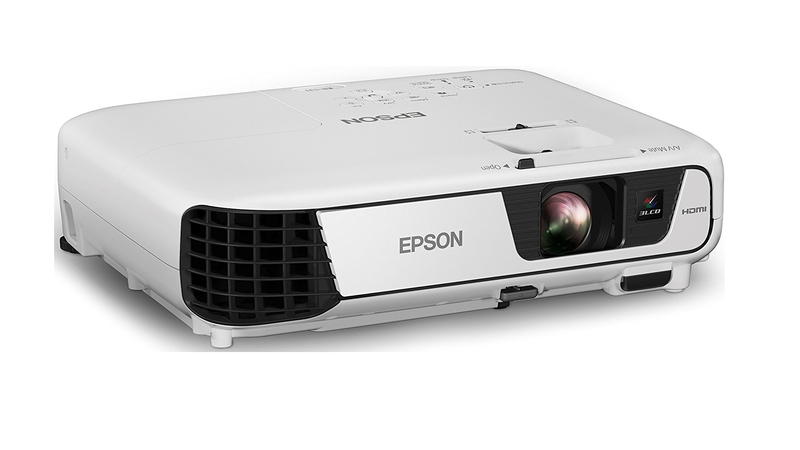 For that, we can recommend the Epson EB-S04. Weighing in at 2g pounds, and measuring 297‎ x 234 x 77mm, it also comes with a carry case included, which makes this a great business projector for people often out on the road. It supports connecting via USB, WiFi, VGA, HDMI, or the mobile MHL. Not only is it easy to move around with, it&apos;s extremely easy to use, so much so that booting and choosing your input source only took a mere 34 seconds in our testing. This is all with an intensely strong lamp, which maxes out at 3000 lumens. 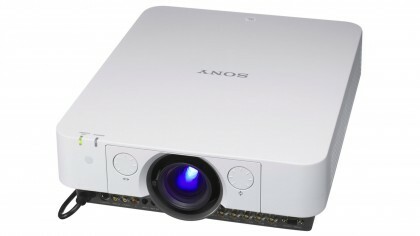 It is ideal for those who need a simple, portable projector for anything except for streaming video, as we experienced quality issues there, with output being either grainy or stuttering. So it&apos;s not the best projector for watching films on, but as a business projector, it&apos;s excellent. 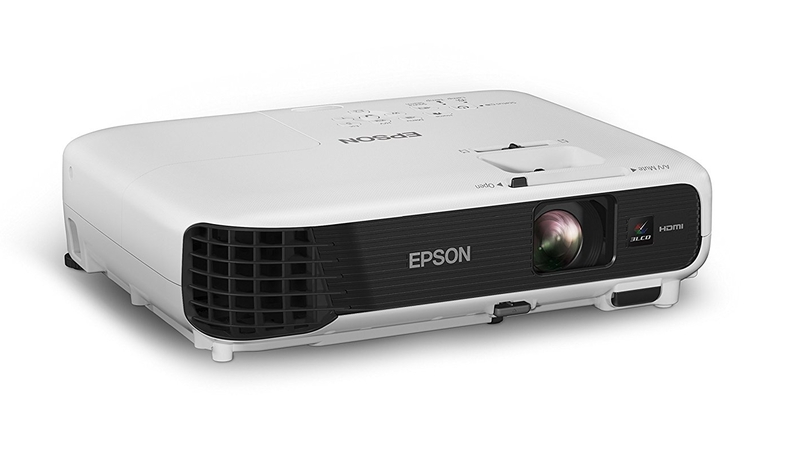 Usually when you choose a portable business projector you have to make a few sacrifices in order to have such as small device – but that&apos;s not true with the Epson EB-S31. The Asus ZenBeam E1 is a beautifully designed pocket projector that&apos;s small and light enough to carry around with you if you often make presentations on the road. Despite its small size, it can project images up to 120 inches in size, and it has a built-in 6,000mAh battery that can power the projector for up to 5 hours, which makes it rather flexible, as you don&apos;t have to worry about finding a plug socket to power the device. In a rather nice touch, the projector can also double as a power bank for other mobile devices. 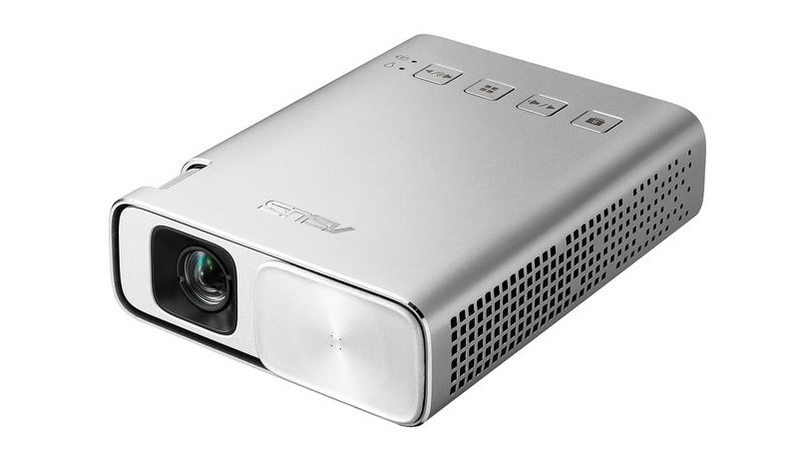 The Asus ZenBeam E1 isn&apos;t the most powerful portable projector, but its versatility, ease of setup and eye catching design gives it a place on our list of best business projectors.